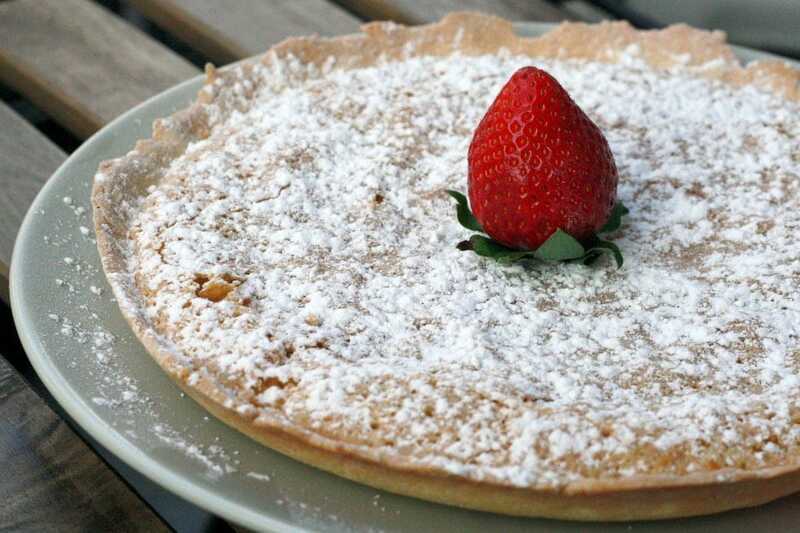 Spanish desserts are a huge part of Spanish culture– each town and city has their specialties. From decadent cheesecake to creamy hot chocolate, there is a sweet for every time of day, and every month of the year! So don’t be fooled by all that healthy talk about Spain’s Mediterranean Diet. Spaniards definitely have a sweet tooth. From sugary custards to chocolate-filled pastries, Spanish dessert menus are a place of sweet, sweet joy. Like so many foods in Spain, many of the country’s desserts are regional. The Moorish influence in southern Spain means many of the desserts there are almond-based. Located just south of the French border, the region of Catalonia serves desserts with a decidedly French flare. But no matter where in Spain you are, your sweet tooth will not be disappointed. 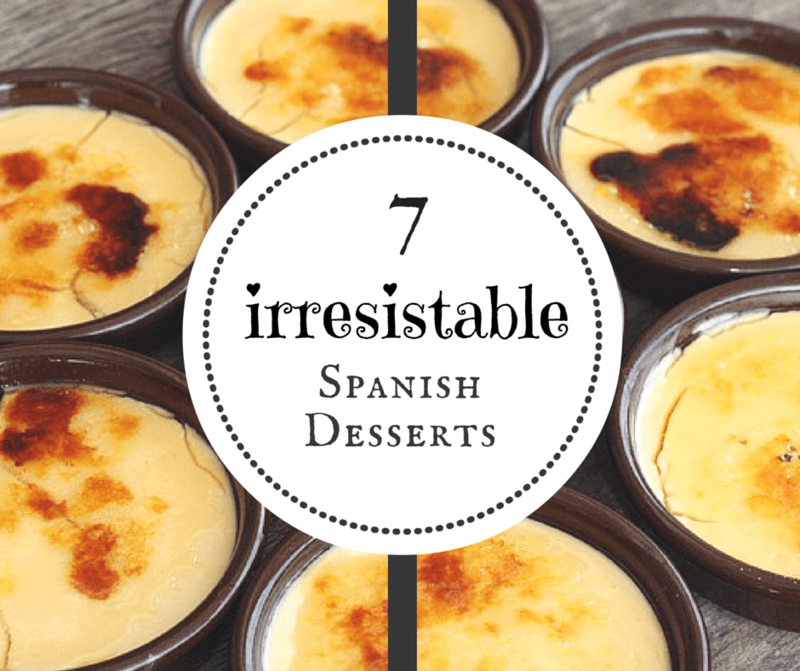 Here are seven Spanish desserts that make my tastebuds water every time! The Tarta de Santiago may just be the most deceiving dessert in all of Spain. It breaks all my dessert rules: no chocolate, served room temperature and often comes pre-made from a box. But one bite of this thin, super moist almond cake and those rules evaporate from my mind. This simple cake hails from Galicia, specifically the town of Santiago de Compostela, where the pilgrimage of St. James ends. A powdered sugar cross of St. James usually adorns the top of the cake. Recipe: Get Lauren’s Tarta de Santiago recipe here! Cantabria knows how do to cheesecake. Spanish cheesecake is about as opposite of New York style cheesecake as possible. It is often light and fluffy with a strong cheese flavor. The crust (if there is one!) is usually drier and crunchier and more like a cookie. And I’ve only ever seen one cheesecake topping in Spain: berries. Tarta de queso is a staple of the Spanish dessert menu. Consequently, it is also a staple of my weekend dinners! Recipe: Try the Cantabrian cheesecake called Quesada Pasiega with this recipe. If it were up to me, torrijas would on every dessert menu every day of the year. These drunken, cinnamon-spiced slices of fried bread are like French toast taken to a whole new level. Tragically, it is almost impossible to find torrijas outside of Easter season. Only in March and April are the window displays and dessert menus of pastry shops, cafés and restaurants loaded with torrijas, Spain’s traditional Easter dessert. Torrijas come in two traditional flavors: milk and cinnamon, wine and simple syrup, or honey soaked. All are positively delicious. And yes– the photo has a very non-traditional (but equally yummy) chocolate torrija from Seville. Recipe: Luckily, these most marvelous of Spanish desserts aren’t difficult to make at home! Here’s Spanish Sabores’ torrijas recipe. Crema Catalana is sometimes called the poor man’s creme brûlée. And in this match-up, I put my money with the poor man! Served in a humble, shallow clay dish, this custard dessert from Catalonia is hugely popular throughout the country. Creamy egg yolk custard is topped with sugar that is then torched to a crisp. This distinctive flavor is so popular, in fact, that ice creams and liqueurs often come in “crema catalana” flavor. Recipe: Get the best homemade crema Catalana recipe right here! 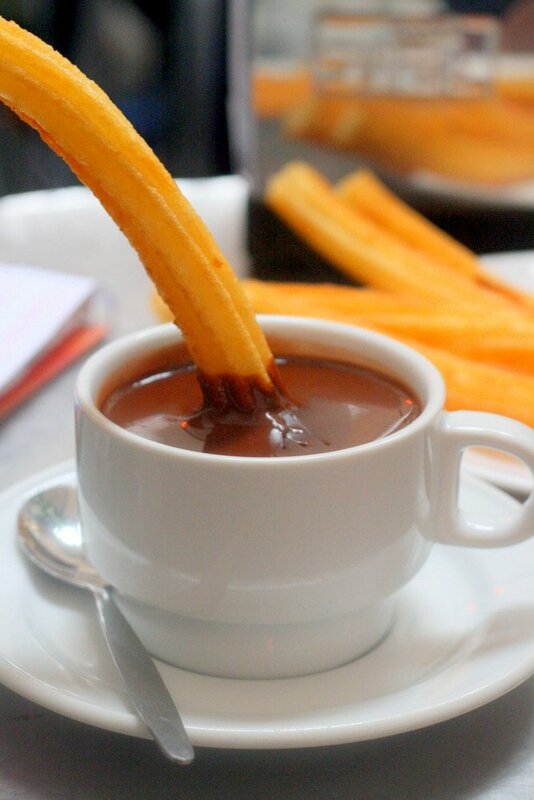 While you won’t ever find chocolate with churros on the dessert menu (and if you do– run away! ), it would be blasphemous to talk about Spanish sweets without including them! Chocolate and churros is like the dessert that has broken free from after-meal status into eat-it-whenever-you-want status. For breakfast? Churros. 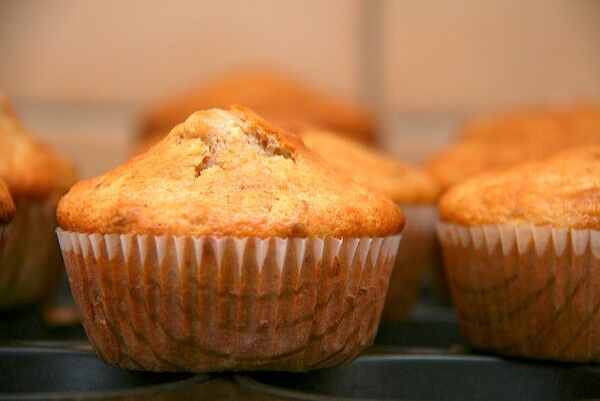 Mid-morning snack? Churros. Late night craving? Lots of churros. These tubes of fried dough are as versatile as they are delicious! And the steaming cup of melted chocolate that comes with them ain’t too bad either. 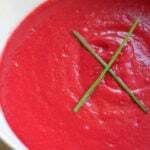 Recipe: If you’re not in Spain, no pasa nada! Here’s an easy make-at-home churros recipe. No matter what kind it is, it’s delicious! Vanilla flan, egg flan, cheese flan, coconut flan, chestnut flan, Christmas chocolate flan… Spain is all about the flan. 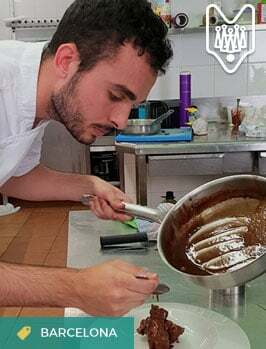 This rich, gelatinous dessert is made from milk, sugar and eggs, which are mixed into a metal mold that is then placed in a water bath (known in Spain as a baño Maria). Once cooked and cooled the mold is turned upside down onto a plate, allowing that heavenly bottom layer of caramel to cascade down the wobbly mountain of flan. Yum! Recipe: Taste Lauren’s Spanish flan recipe! There are few things more dangerous for me to have in the house than a box full of Miguelitos. 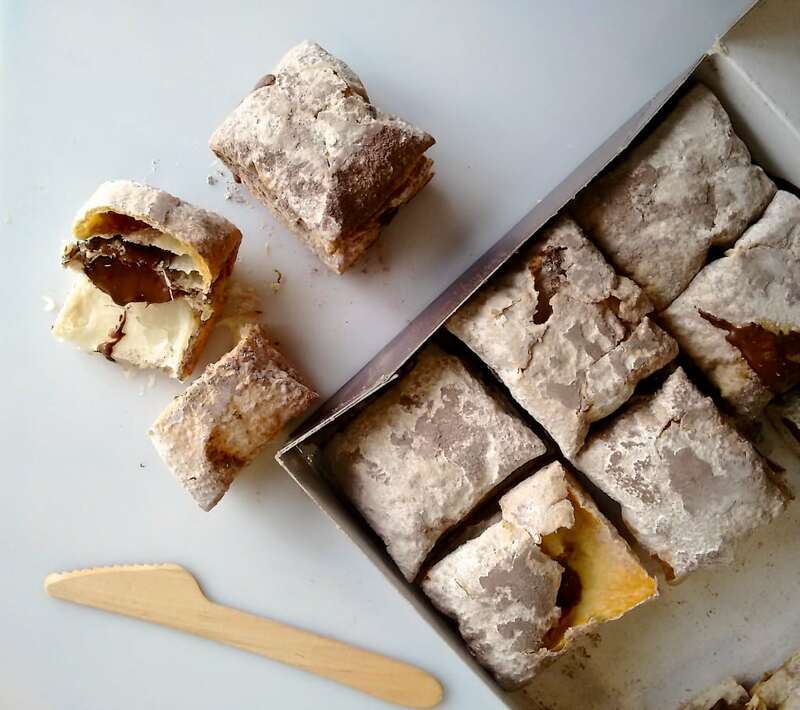 These tall squares of fluffy phyllo-like dough filled with, in my case, chocolate are slightly bigger than a matchbox. One just isn’t enough and the whole box is a bit too much (oops!). Made from umpteen layers of thin pastry, they tend to disintegrate into a million flakey pieces with each bite. Yet somehow, the genius pastry chef who invented them managed to make these airy pastries marvelously moist and packed with a potent punch of chocolate ganache (or cream) in the center. 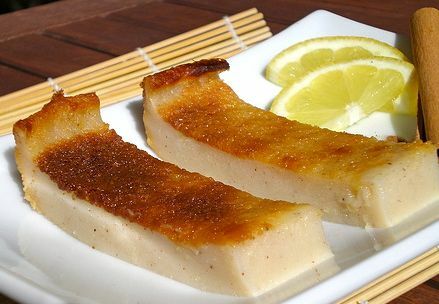 What are your favorite Spanish desserts? I’m the biggest fan of tarta de Santiago, but if I see “natillas” on the menu you know I’m gonna ask for that…even more so if it’s “natillas de la abuela” 😉 I just love the combo of simple, vanilla and/or lemon-infused custard with cinnamon and maria cookies. I made your Spanish cheesecake for dessert last night – our untraditional Thanksgiving feast – topped it with a little apricot preserve – the perfect thing after our Asian dinner. 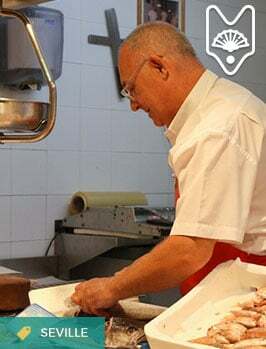 In April we will be visiting Spain so we are looking forward to your list of special foods to taste. Thanks for all your recipes! Thank you for reading! Glad it came out well. Apricot preserves sound delicious! can anyone tell me what the round baked dough with cream in the middle is called? I had some and it is amazing! 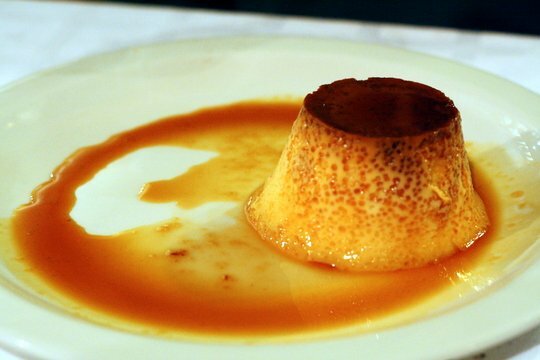 Me gusta el flan mucho. If you try them you’ll have to change the list! Mmm, true! I need to do a round 2! I love their dessert their the best. 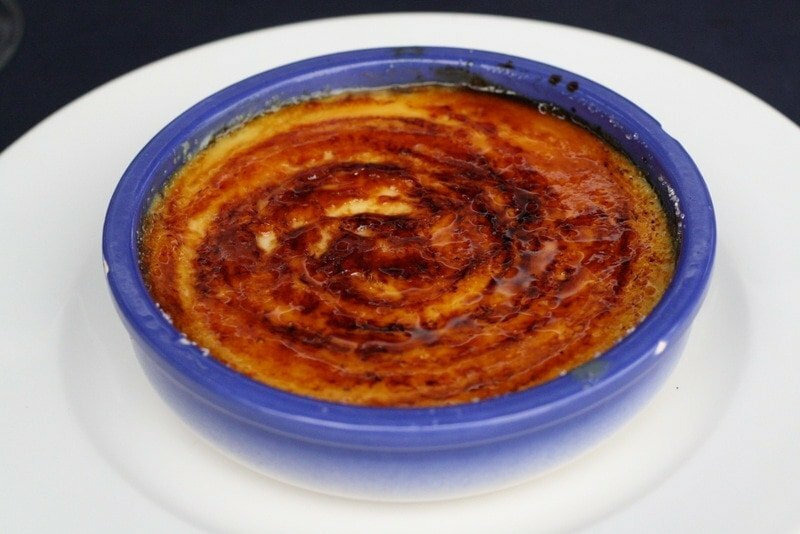 Pingback: My Homemade Spanish Crema Catalana Recipe -- Better Than Creme Brûlée! 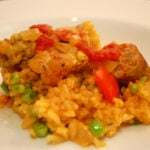 Pingback: Spain Dining Guide: When are Spanish Mealtimes? 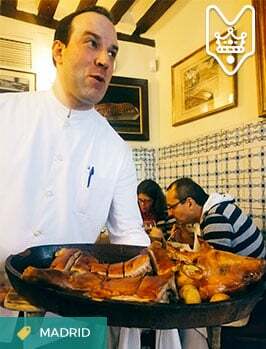 - An Insider's Spain Travel Blog & Spain Food Blog! We are doing the day trip to Tangier in September and would love your insight and hints of great things to see, do, and purchase while there. I’ve never been to Tangier! But enjoy! 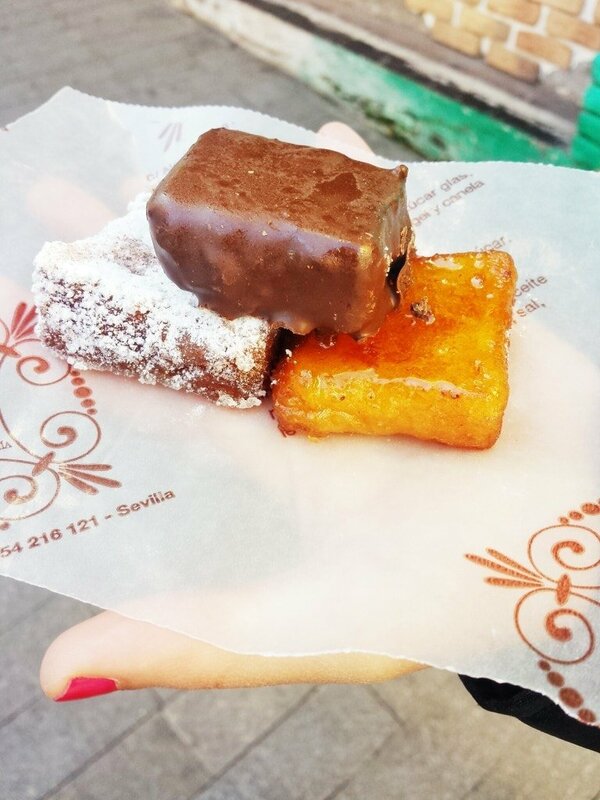 So before this post makes me start butchering the Mediterranean diet by eating nothing but the dessert part…why would churros never be found on a dessert menu in Spain? I assume you mean menus at full restaurants, not cafes. Hi Sherry! Here in Spain we eat churros for breakfast or for an afternoon snack (merienda). Never for dessert! I wouldn’t mind trying some MIGUELITOS!!!!! !